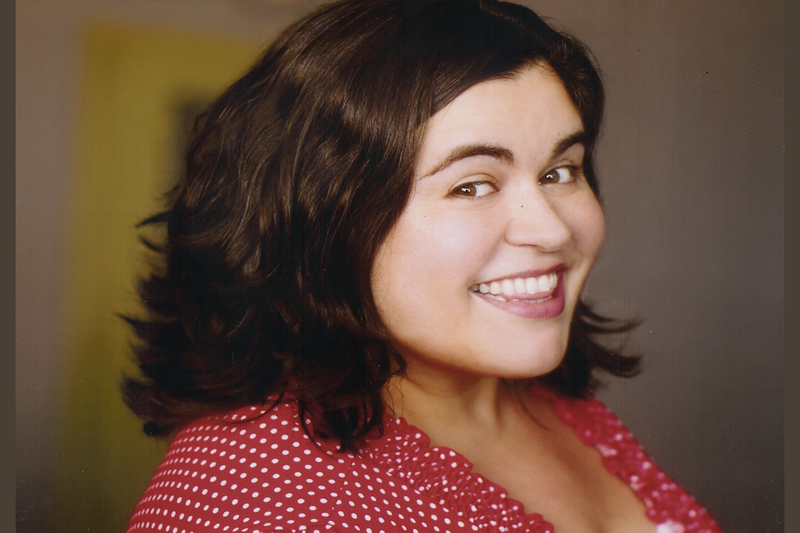 Comedian DEBRA DIGIOVANNI is a 4 time Canadian Comedy Award winner and has been called the “Best Comedian to see after a Messy Break Up.” She was a finalist on NBC’s Last Comic Standing, star of Match Game on The Comedy Network, and her comedy special “Single Awkward Female” can be seen on Netflix in the US. Debra is regular at all the comedy festivals, and clubs across the country. Her comedy has a sharp edge while maintaining a playful, happy air, and her charm lies in her unflinching honesty, and rapid-fire delivery. Debra recently shot her second comedy special will be premiering in 2018 on CraveTV.